I’ve been coast to coast participating in some really amazing cyclocross events. Starcrossed in Seattle is an epic race that reinvigorates your cyclocross soul. The Crankbrothers series is important in the quest for valuable UCI points. 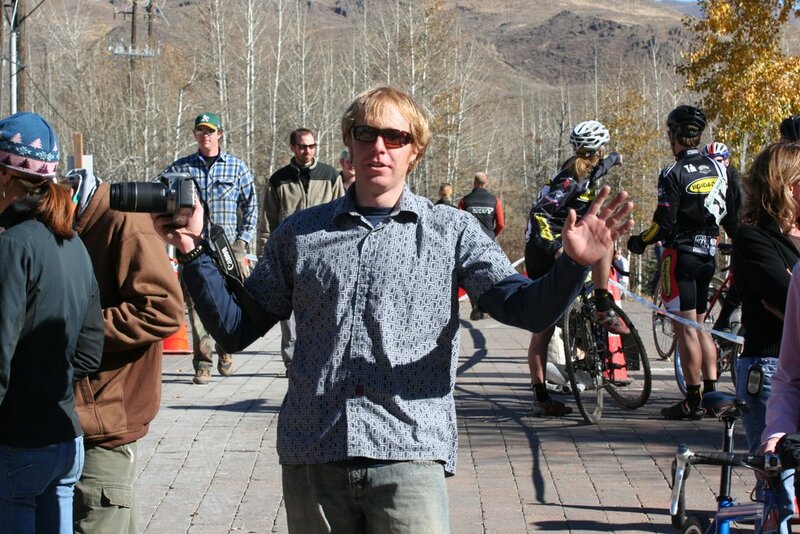 But without regional events we would not have discovered the Tim Johnson, Barry Wicks, or Ryan Trebons of cyclocross. These guys all started at the regional level and worked their way to the top. I was there at 6,000 elevation racing the Idaho Crosstober Fest and getting a flavor of the local action. And like a lot of regional events this one has a hook to lure spectators in, Octoberfest. With polka music interspersed with some techno-beats, large beer mugs filled with your favorite adult beverage, and spectators madly ringing cow bells, the atmosphere is alive. 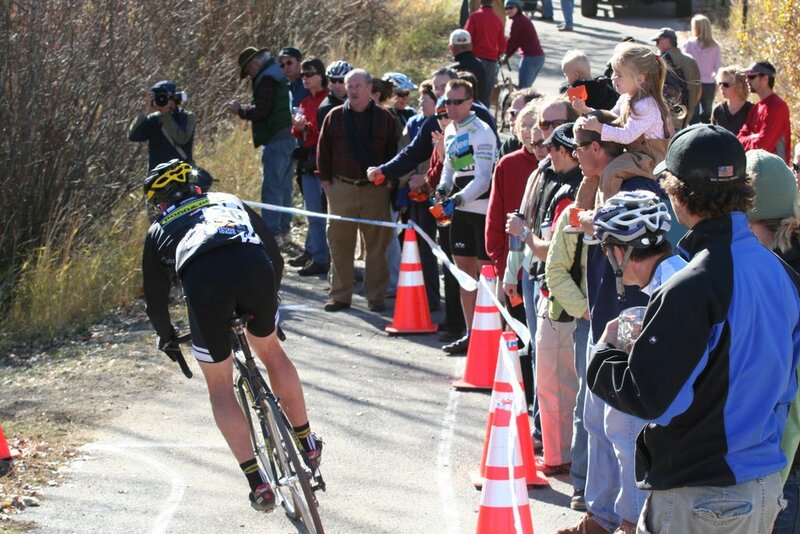 In addition to the sponsors booths, the live music inside the lodge and kids races, Crosstober Fest attracts the strongest riders from Idaho and Montana. This first day of racing included the masters world cyclocross champion, in addition to the strong local talent that is forged in the surrounding mountains. This hour of racing was sure to be full gas from the gun! And sure enough the field was quickly spread across the 2.3 mile loop. And when it looked certain that the reining masters world champ had the race in the bag, his chances were dashed by a mechanical dropping him to second. But that is cross. You are not only pushing yourself to the limit, but your equipment as well. I lined up for the Category B race also looking to push myself and the equipment to the maximum. Tim and I had a busy week prior, as we were putting this issue together. When we are under deadline, we seldom get a chance to escape the office and get in a training ride. The week prior was no exception, as we got out and rode just once. While I knew I’d be pushed to my maximum, I knew that at least my equipment could handle it. 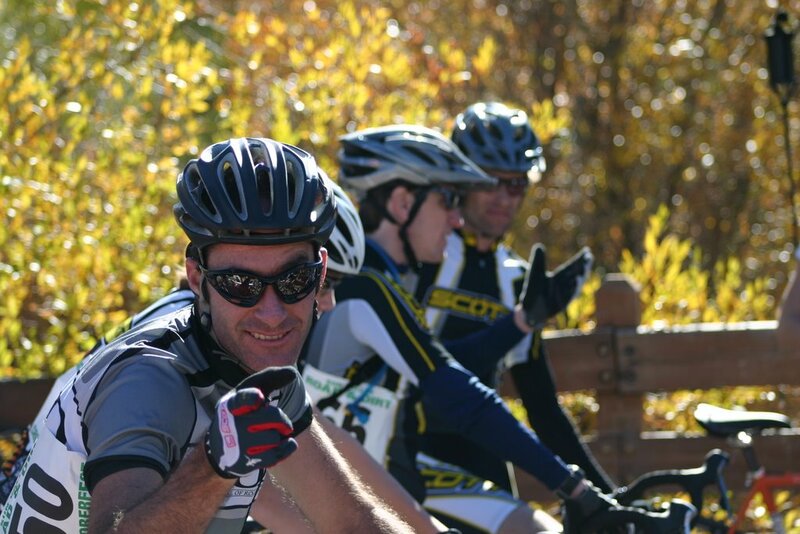 I was racing the Scott CX Cross Team. I’ve had the Cross Team for a couple of months, so I knew its nuances, which is critical when you decision making skills are hampered by the lack of oxygen going to your brain. 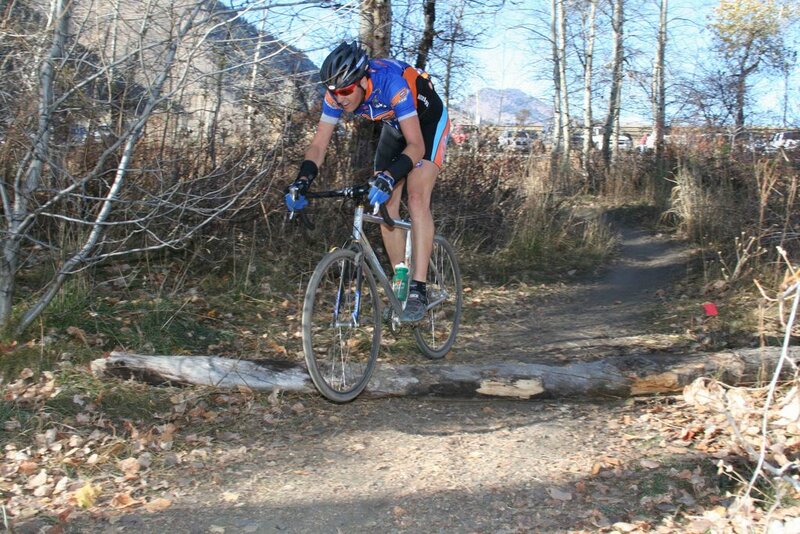 One skill I remembered was from Tim Johnson’s cross clinic, move a little forward, placing my weight on the front wheel. I swear that technique kept me up on two wheels as other racers were washing out on the 180 degree gravel turns. After 45 minutes of pain, exhilaration and moments of self-doubt, I finished with all my skin attached. Once again racing cyclocross has cured me of the off season doldrums. I line up again tomorrow, which is the state championships, so our field of 65 racers is sure to swell. Me, I’ll be lined up at the back of the starting grid and staying out of trouble. sends props to you and your sweet Rag! Love the magazine. It rocks! The cycling community has been longing for such a mag. Rock on!